The floor of our sports inflatable boat is flexible, which is usually made of rigid plywood, synthetic plastic or aluminium alloy. It is kept rigid crossways by an aluminium thwart. After the floor has been mounted and chambers on the board and cone keelson have been inflated, the bottom of the boat will be stretched into V-shape, giving the boat better performance on turning tracking and water displacement. Although this type of bottom floor is heavier than that of other pneumatic boats, it can be equipped with 2-75HP outboard engine for higher running speed. 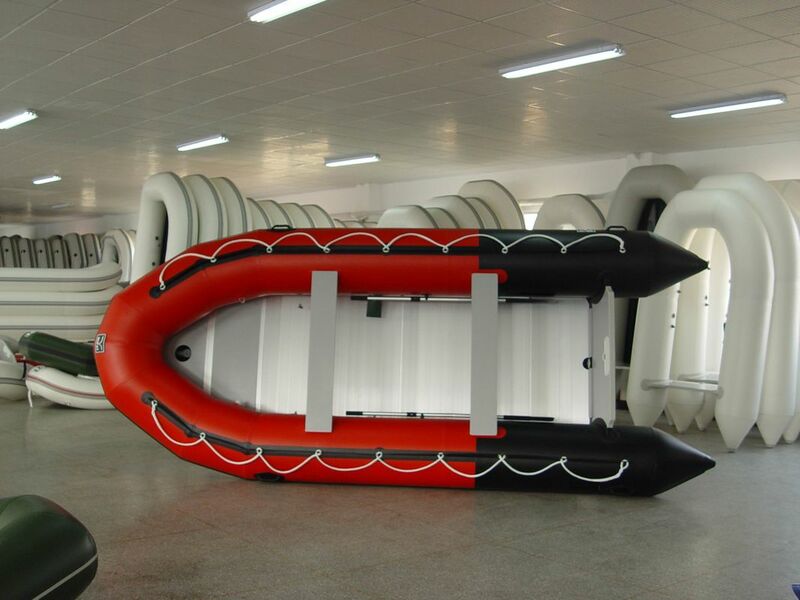 All inflatable sports boats of this series are made of 0.9mm or 1.2mm or hypalon , 1000 Denier polyester fabric which has been specially coated on both sides with PVC. 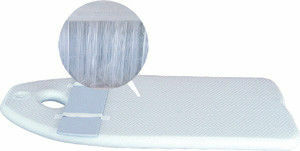 The boat can also be made of Hypalon fabric according to customers' requirement. OEM is acceptable . The airmat floor is cleverly designed with thousand of polyester threads criss-crossing one another, it is inflated to a high pressure, proving as tough and rigid as a conventional wooden floor but with the added lightness and comfort. Its small size allows it to be easily transported and stored in tight spaces. 2. 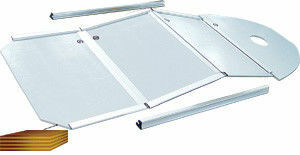 Aluminum floor , most used , for bigger size . The aluminum floor is easy to maintain with its exceptional resistance to all types of impact, this is the favorite type of floor for divers and fans of high-performance boats and also it can be fitted in a completely disassembled for quick and easy maintenance. Economical & simple to use . It is plywood-board system, makes it the ideal choice for day tripping and fishing activities alike. 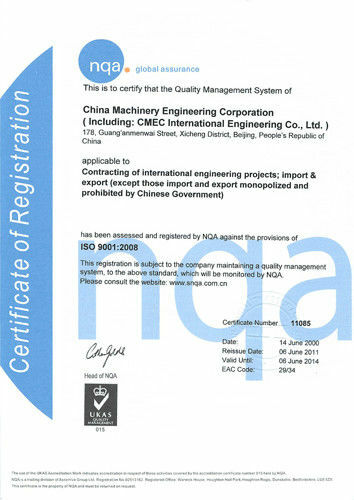 Its aluminum frame is strong and durable for years of dependable use. 4. Slat floor , for small size .